We have exciting news! 25th of Feb, Jaal du Hogan des Vents and Jalan du Neouvielle became parents to 12 puppies: 8 boys and 4 girls. Its a new bloodline added to our breeding program thanks to Mathieu Mauries (du Hogan des Vents). 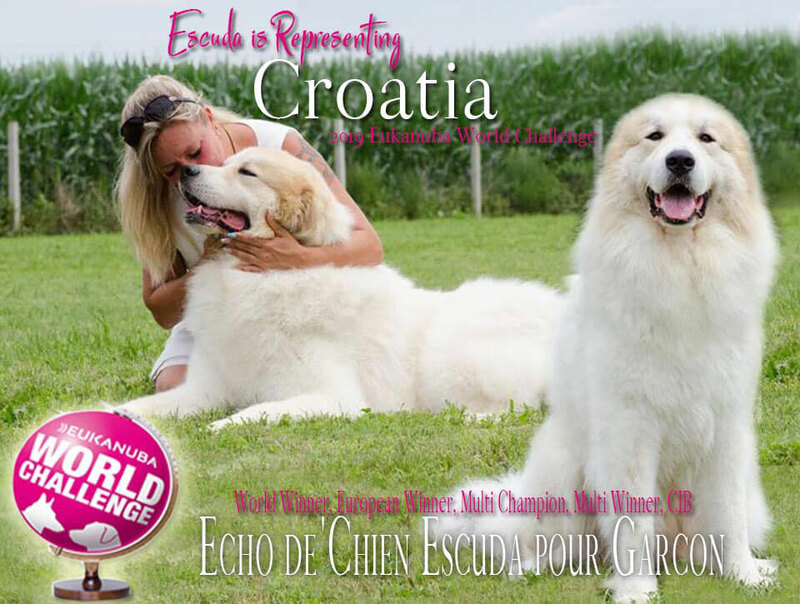 Its a repeat breeding made once in France and born at kennel du Hogan des Vents with very beautiful decendants and now in Estonia. We are very very excited. Jaal and Jalan are not champions and they came to Estonia from France as working dogs but their input to our breeding progam is very important. They have interesting bloodlines and pedigree has some very nice dogs who I have met and a great impression on.